and #26 in News & Politics in the ZIG Index. 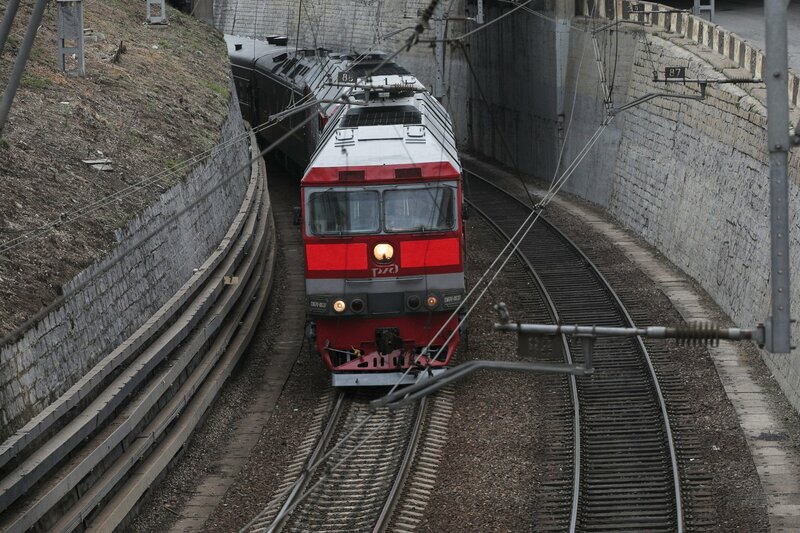 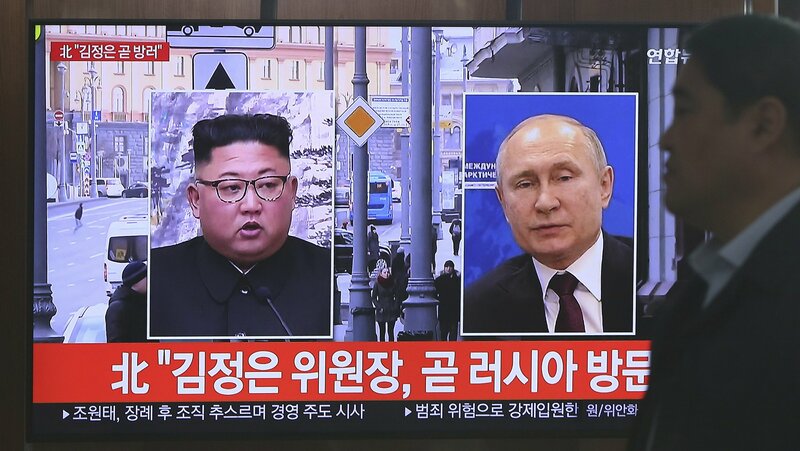 TOKYO (AP) — It's a short hop from Pyongyang to Vladivostok by plane. 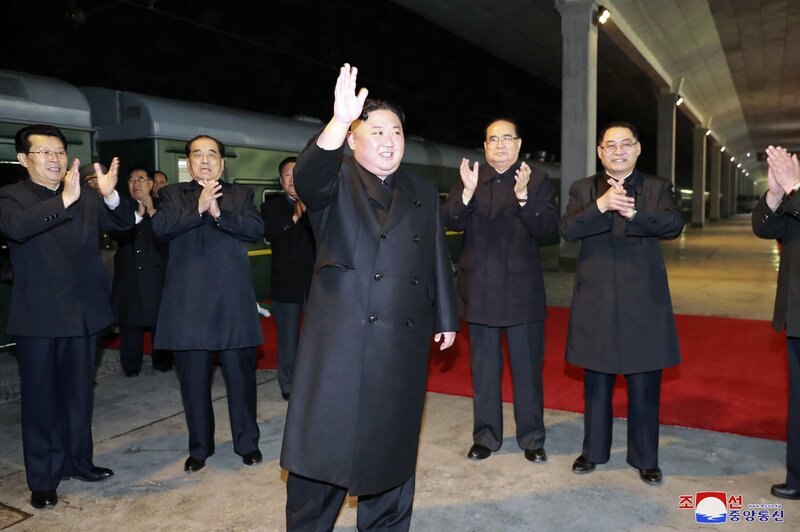 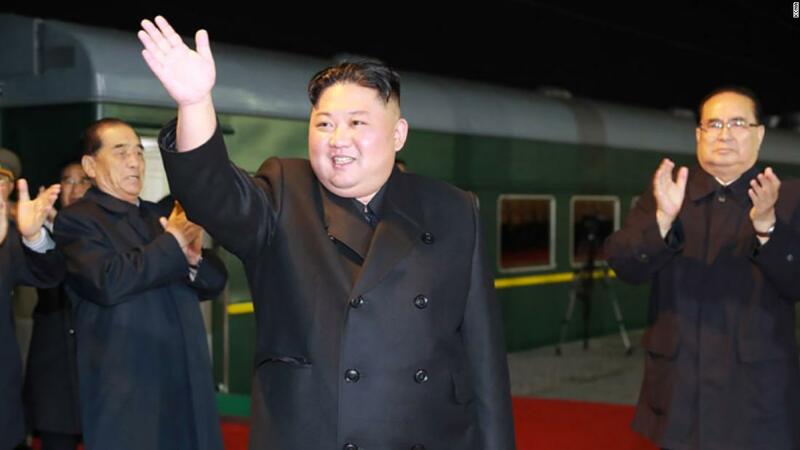 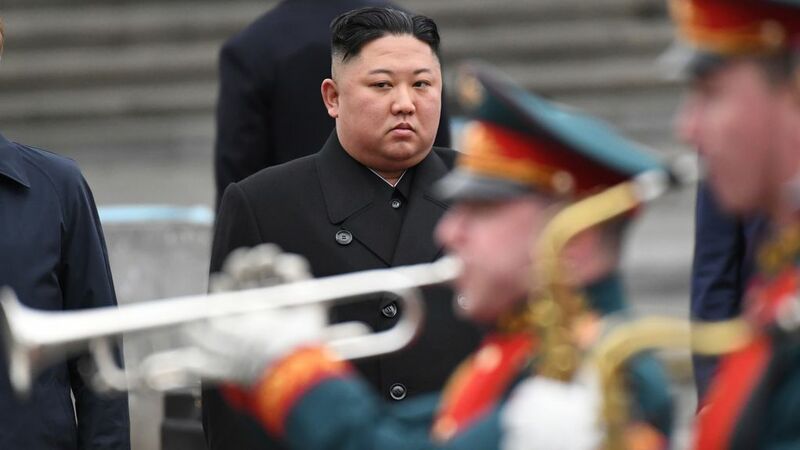 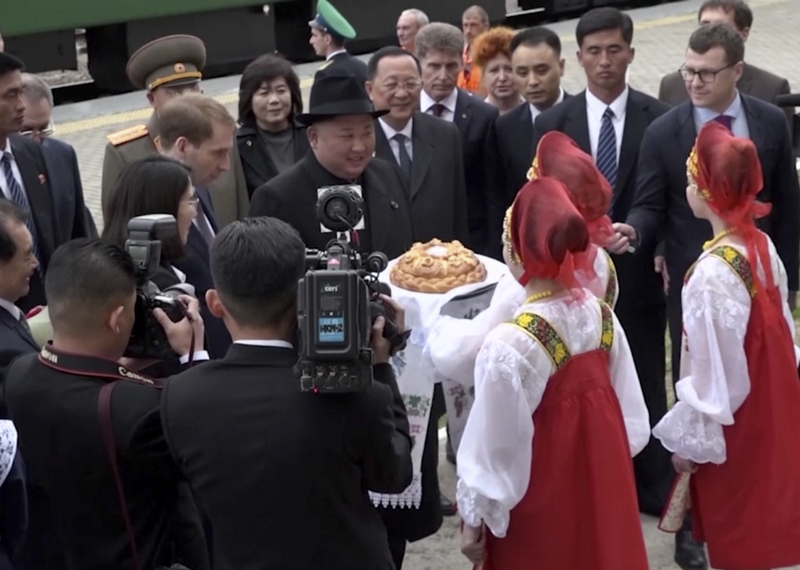 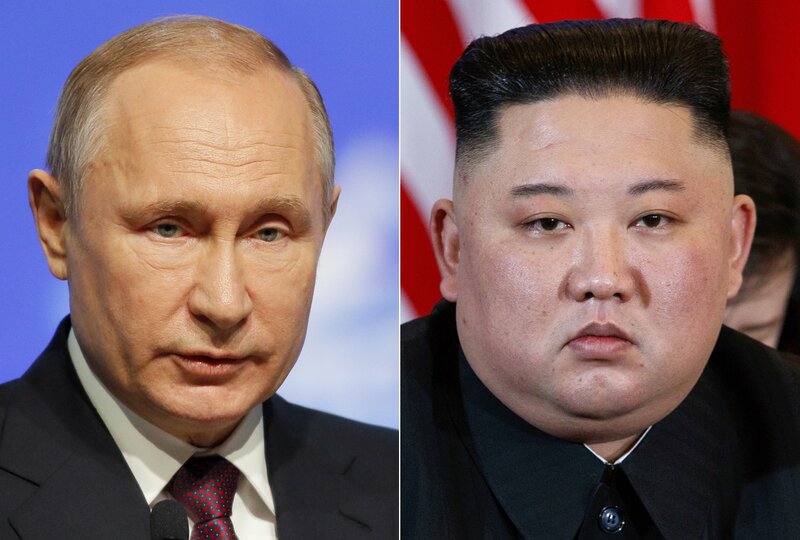 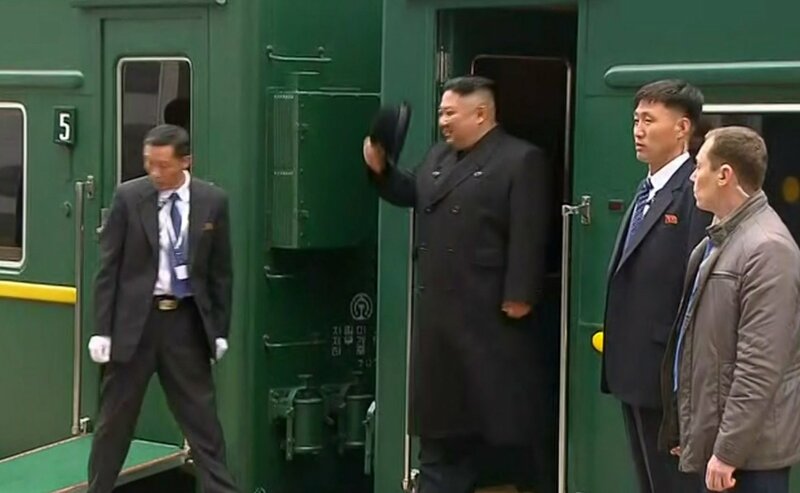 North Korean leader Kim Jong Un in Vladivostok, Russia.